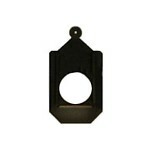 A Gobo Holder is simply the accessory that holds your Gobo (pattern) in place in the light. 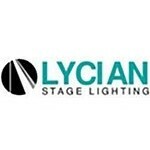 They vary by the size of the gobo and also by the fixture. 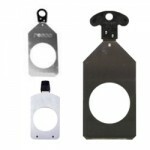 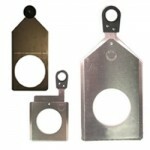 There are a few versions of gobo holders going from the sandwich holder to the slot holder. 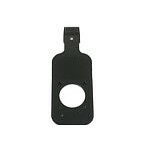 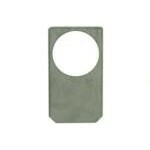 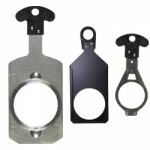 It is common in a slot holder that you may have to trim your gobo to have it fit in the slots. 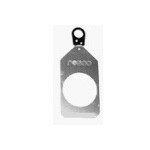 If you do not know what gobo size your fixture takes first check the specification sheet of your unit or if you can not find it feel free to give us a call so that we can help advise you.